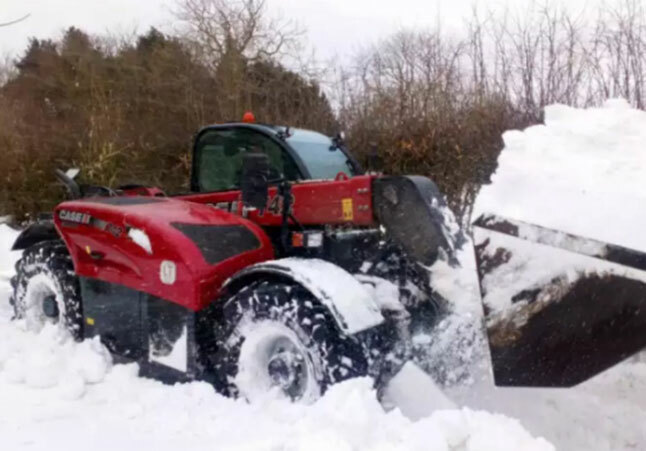 During last week’s cold snap, the Case IH Farmlift stepped up to lend the helping hand that was much needed to clear the roads across Lincolnshire and keep the county moving. The new kid on the block performed excellently for farmers who were drafted in to dig out the roads. The snow left drivers stranded right across Lincolnshire and many of whom were helped out by local farmers. Thankfully, it didn’t last long and we can all get caught up with the spraying and ploughing again now. 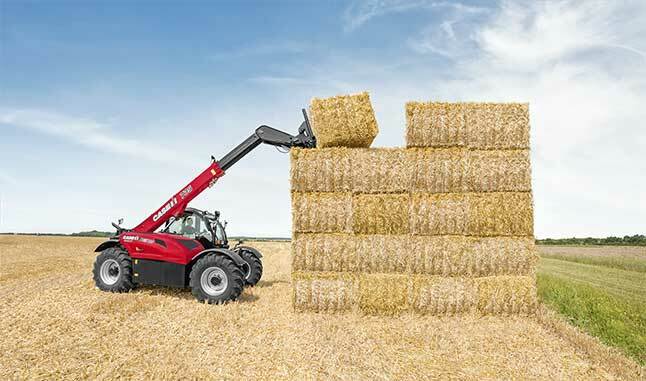 The Case IH Farmlift telescopic loader has been updated for 2018 with more horsepower to help you carry even bigger loads. The 635 and 742 models now pack up to 145hp (with 6 and 7 meter reach respectively), while the 632, 735 and 935 models max 133hp. The whole range is fully compliant with the new Tractor Mother Regulations.